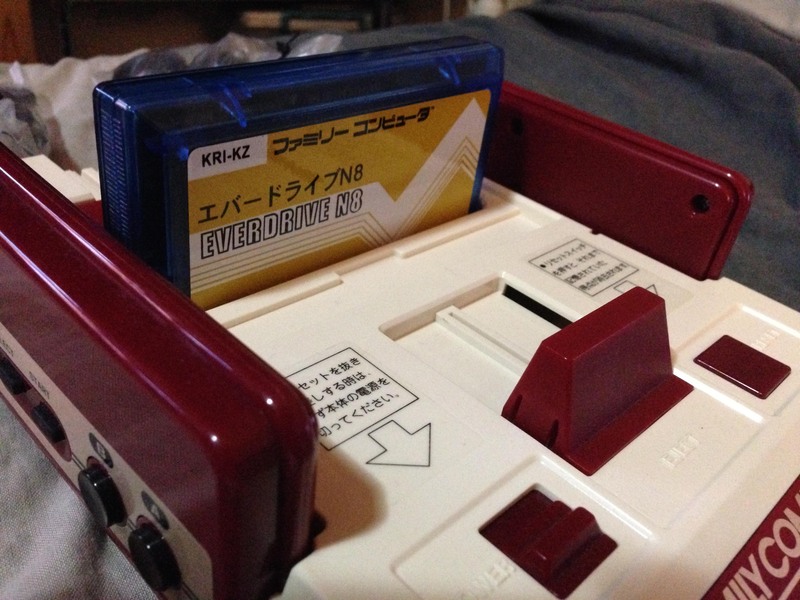 Famicom Everdrive N8 replacement shell – Nintendo Sega Japan! 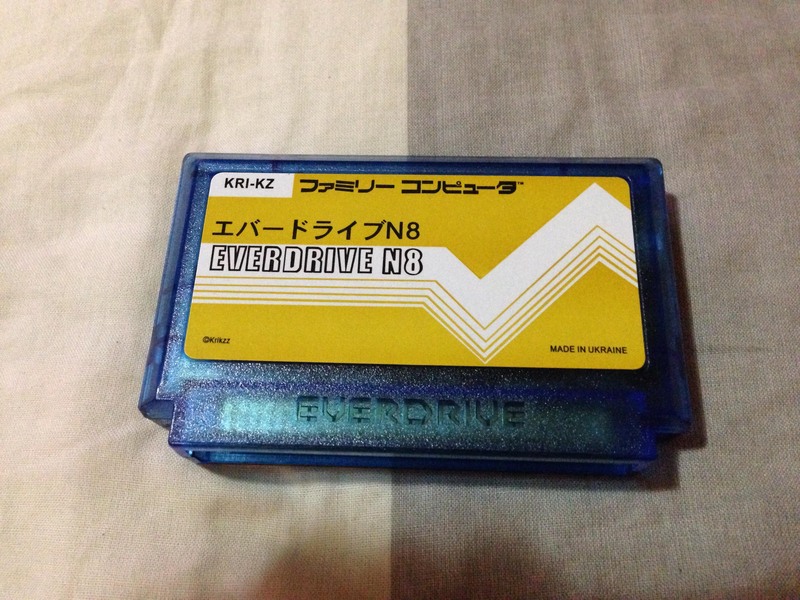 I use the Everdrive N8 for most of my game playing. While I love collecting physical games in boxes, I largely keep them in the box and use the Everdrive to play the games I own. I bought it a couple of years ago with a shell. 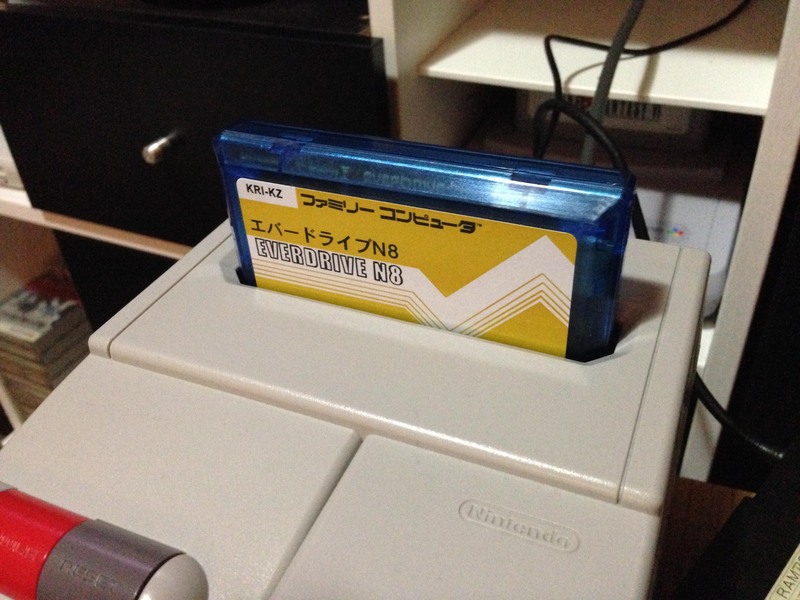 It’s a classy transparent plastic, but it always annoyed me how the shell was taller than a standard Fami cart. It seems these are still the shells being sold with the carts even today too. However, I found a seller on Alibaba who sells knockoff Everdrives (Pirated piracy carts…), and he sells a shell separately as well. And it looked pretty good so I grabbed one. It’s every bit as high quality as the real one, and even comes with an equally professionally printed label. But is the right height! So much better. I got blue this time, because the red didn’t go well with the OG Fami. Blue looks amazing. I need one aswll, do you have a link to the seller? Unfortunately not it was a long time ago now. I can’t speak for the seller, but the photos in the listing are clearly of the shorter version. The label slot finishes just before the top of the cart.